Designed for mounting truck caps or covers with fiberglass or aluminum rails. 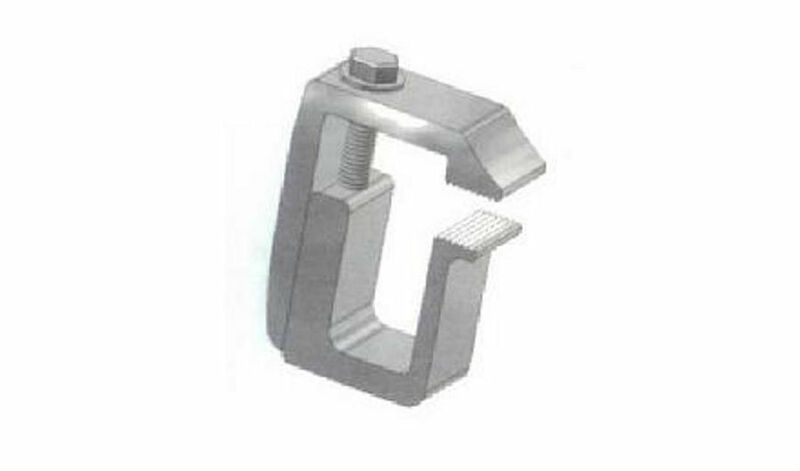 Tite Lok mounting clamp for truck caps. Safety First! Tighten all clamps monthly! We recommend that at least 4 clamps be utilized on short bed installations and at least 6 clamps be utilized on long bed installations!